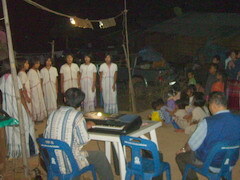 In the morning, we held the morning service before taking breakfast. 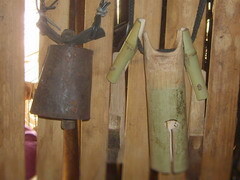 About the time we returned home, he made more cattle bells. 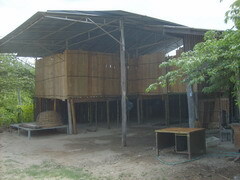 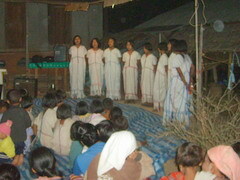 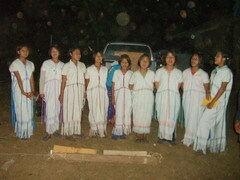 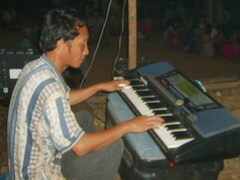 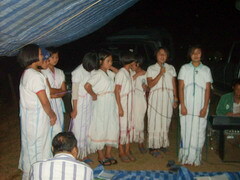 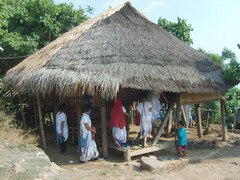 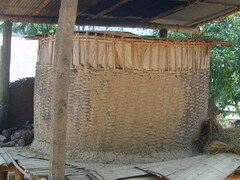 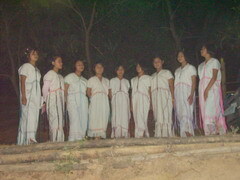 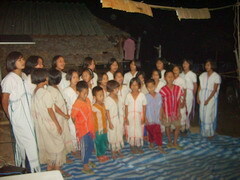 Our Christian Center at Wah Doh Klo village. 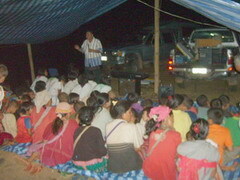 Thra Robertson Bwa taught the students many new knowledge. 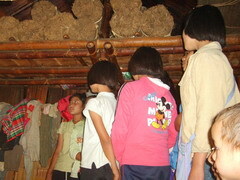 Our visit to Naw May Ghey (Dee Po Moh) and Dee Po Pah at They Kla village at 15:50 pm. 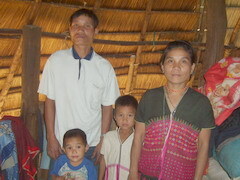 The only Christian family in the village. 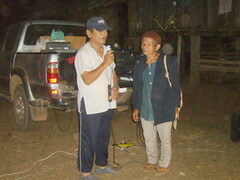 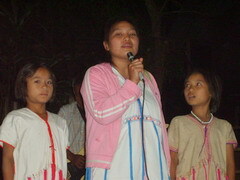 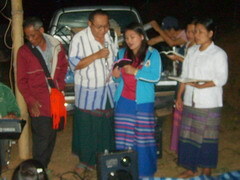 Encouraged by Thra Wright Dee, Pu Ku Lah Pah and Thra Robertson Bwa spoke to the villagers. 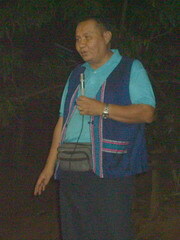 Thra Robertson Bwa is special gifted and have high interest to teach children in what ever he sees they needed. 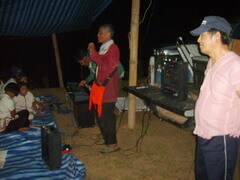 Due to the generator failure, we had to stop the program earlier. 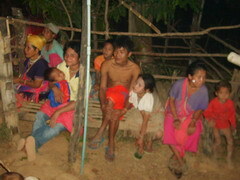 Since our Wah Doh Klo Center doesn’t have enough space for bed, some of us spent the night as seen here. 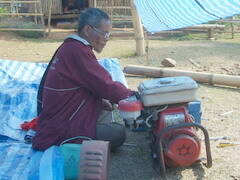 We tried our best to fix our generator and it worked again. 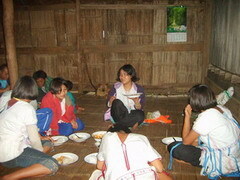 We visited our neighbor at the center Saw Hae Hser but he was not there. 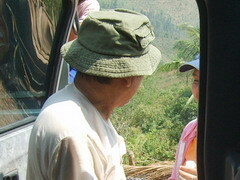 We met his wife and mother in law. 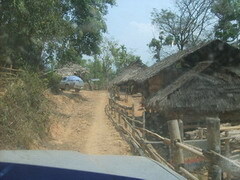 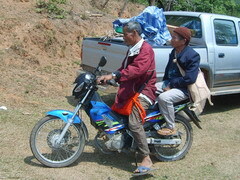 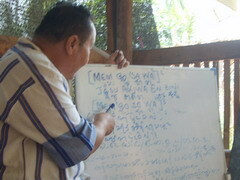 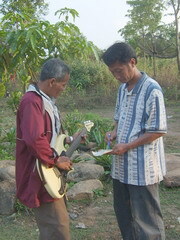 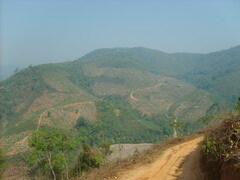 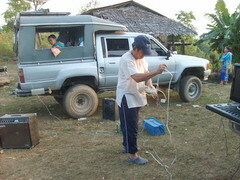 Pastor Taw Soe and his father in law went earlier ahead of us to check on the next village. 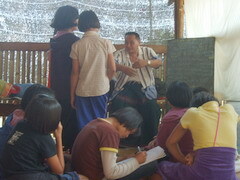 When ever we had free time, Thra Robertson alway helped the youg students. 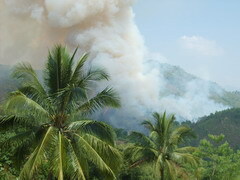 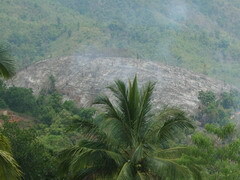 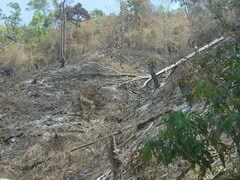 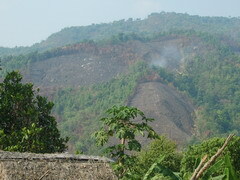 Our coffee tree are not enough to distribute so villager still have to clear the land for another crop which need more sun. 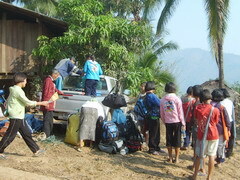 We arrived Baw Tho Lu well at 14:52 Pm.. Due to the big number of students, we broke the front porch of our host. 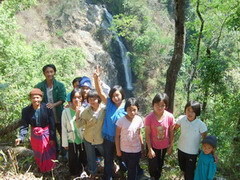 About 3 students slide slowly to the ground. 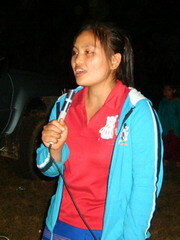 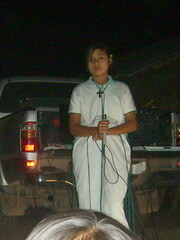 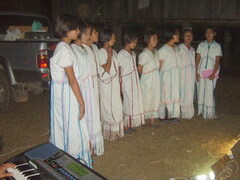 Our young students tried their song on the amplifier before dark. 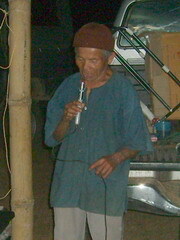 Evangelist Punt was always at hard work cook for the group. 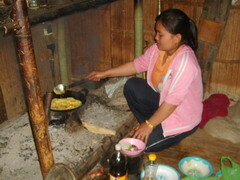 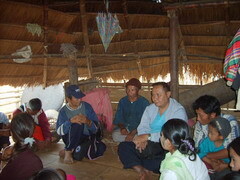 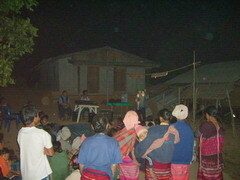 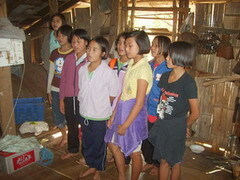 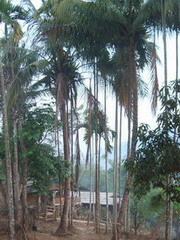 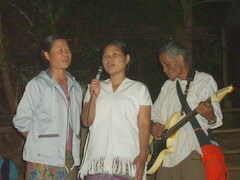 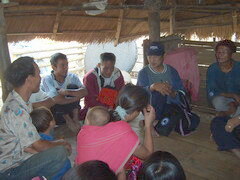 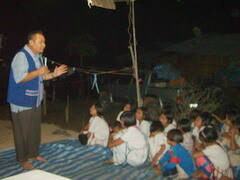 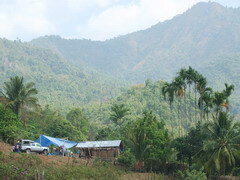 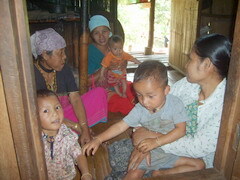 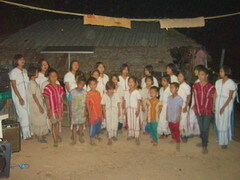 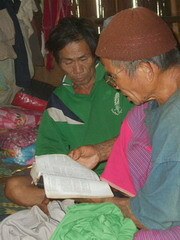 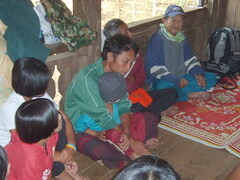 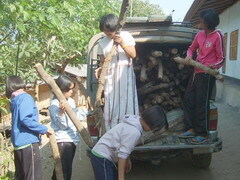 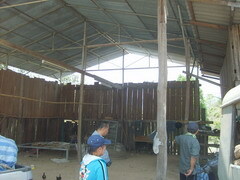 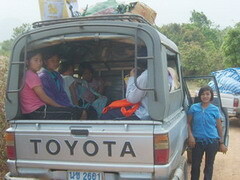 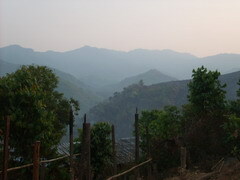 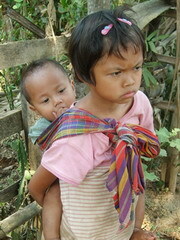 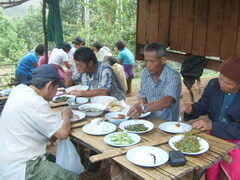 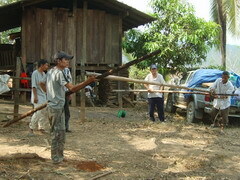 We visit to encouraged a Christian family at Baw Thoh Luh village. 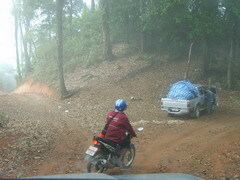 We left Baw Tho Lu at 9:20 am. 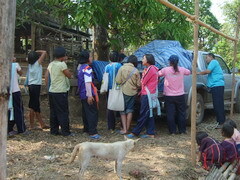 and arrived Paw Blah Kee at 11:15 am. 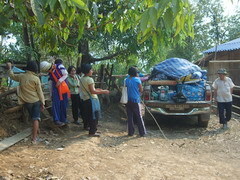 เราออกจากหมู่บ้านบ่อโส่หลู่ 9:20 ไปถึงหมู่บ้านพอบล่าคี 11:15 น. 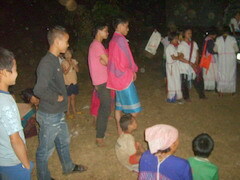 We started the program at 20:09 pm. 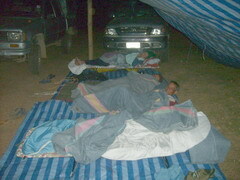 and stopped at 21:58 pm. 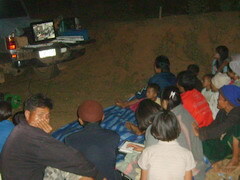 รายการของเราเริ่มเวลา 20:09 น. 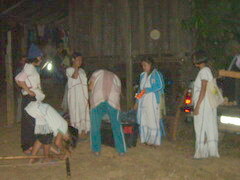 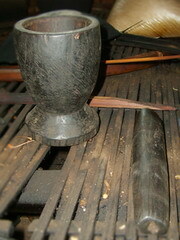 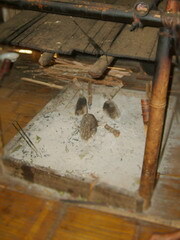 และจบรายการลงในเวลา 22:00 น.
Paw Blah Kee village is beautiful with beetle nut and coconut plants. 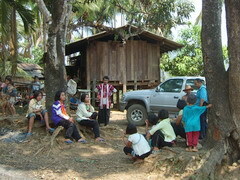 Morning service and meeting as usual. 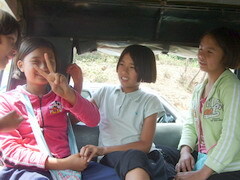 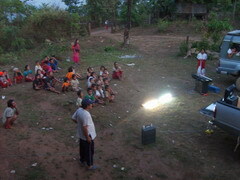 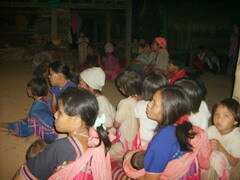 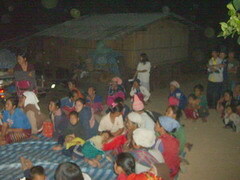 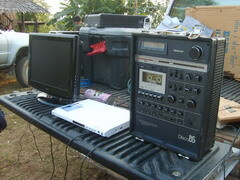 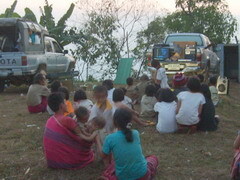 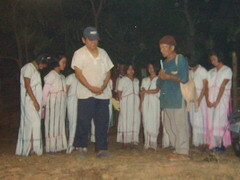 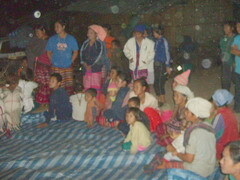 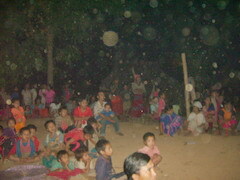 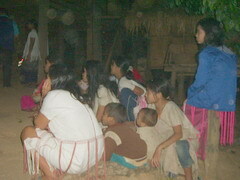 We showed video “The Life of Christ” as the villagers requested. 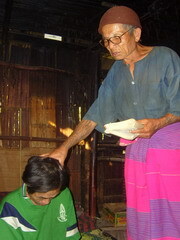 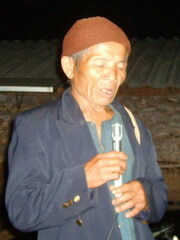 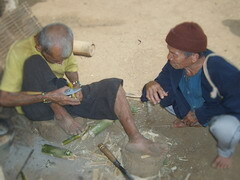 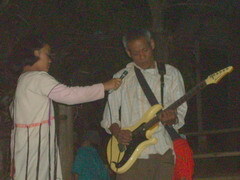 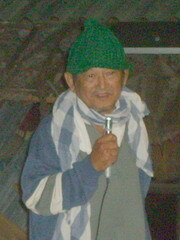 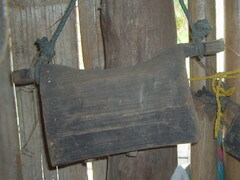 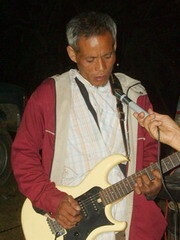 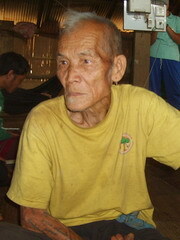 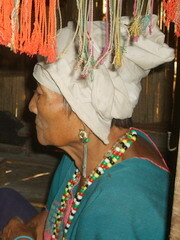 Grandpa Kuh Lah Pah was requested by a villager who got pain in back muscle and leg and can not stand up. 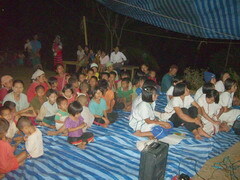 The program started at about 6:30 pm. 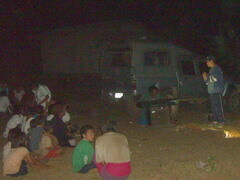 and stop at 20:53 pm. 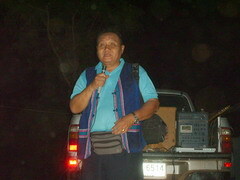 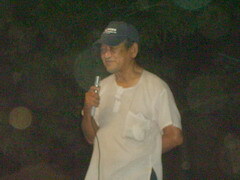 รายการเริ่มเวลา 6:30 น.และสิ้นสุดงเวลา 20:53 น.
Pu(Grandpa) Kuh Lah Pah had gone through many religious experiences. 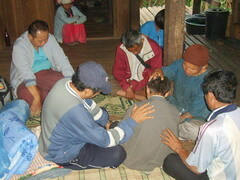 He told the villagers how finally he found Christ. 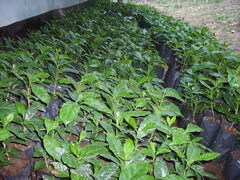 Our Coffee nursery at Tee Kay Kee that was taken care of by our representative Victor and Cha Too Paw the couple who are taking care of coffee at Tee Kay Kee and will be hostel parents at Coffee hostel(Omkoi). 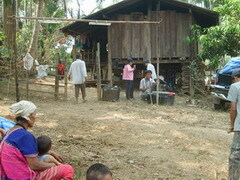 We regret we are still short of coffee plants to distribute among the villagers. 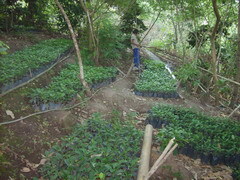 By planting coffee under the shade we still maintain the trees in the jungle, without destroying the trees and thus will hold on the water which mankind needs it badly. 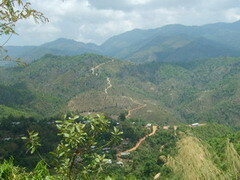 One thing that everybody in the village should see that they will never let fire burn the forest or big tree that their coffee trees are planted below.